Rihanna brought out her inner stripper for her new “Pour It Up” video. Click below to see some behind the scenes pics. 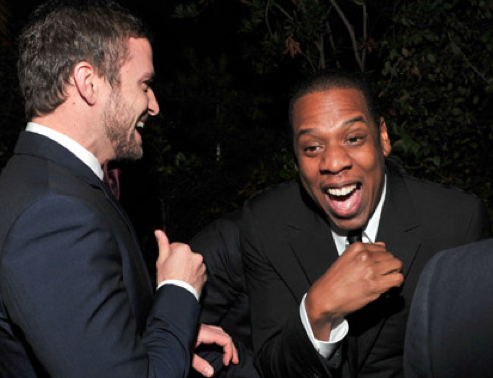 (Photos) Behind The Scenes Look At JT & Jay-Z’s “Suit And Tie” Video Shoot!